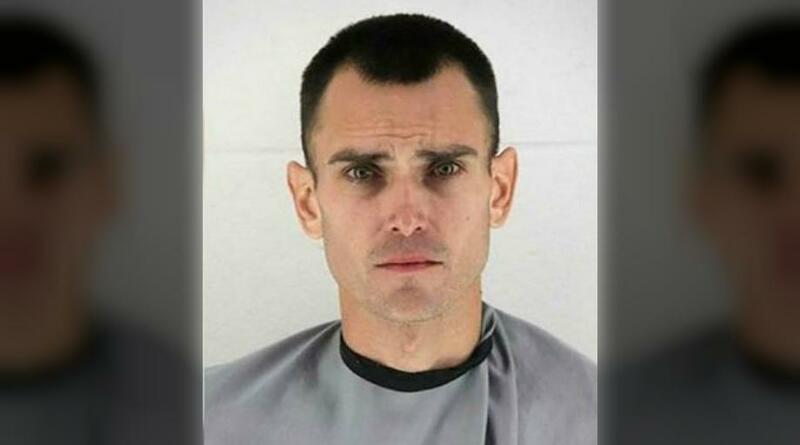 Of all the excuses in the book, police must have been shocked to hear this a Kansas man's testimony as to why he spent eight hours cutting up his wife's body. 36-year-old Justin Rey said the reason he chopped up his wife's body was that he was trying to keep his family together and prevent his kids from being taken from him. Rey says that is the reason he didn't call for medical help after his wife delivered a baby at a Missouri hotel in October. He says she then killed herself afterward. So far he has not been charged with his wife's death, but he is facing child endangerment charges after he was found by investigators with his newborn and 2-year-old daughter along with bags of body parts. Rey has also been charged with abandonment of a corpse in Missouri. In an unusual step, Rey testified at his preliminary hearing in Kansas with his defense attorney Zane Todd who told the judge Rey wanted to correct some witness testimony. Following Tuesday's hearing, Rey entered a not guilty plea to Johnson County, Kansas where he faces two counts of aggravated child endangerment and two counts of contributing to a child's misconduct.